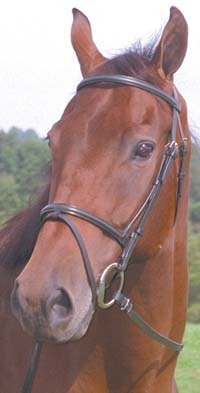 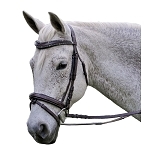 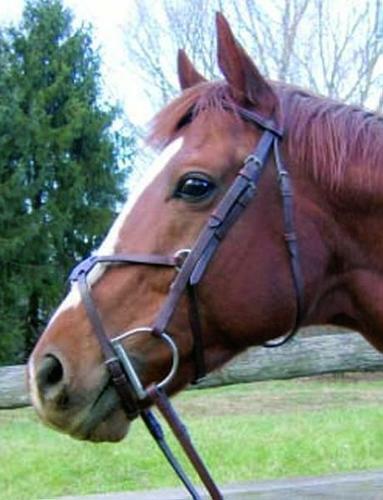 This lovely ProAm English bridle with figure 8 noseband includes "flexi" brown rubber reins. 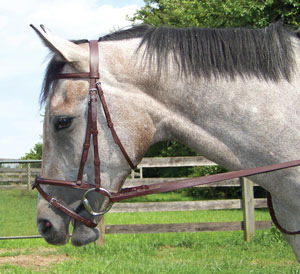 Made by Thornhill from fine quality leather for a soft, supple feel. 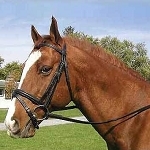 Available sizes: Horse, Warmblood, Cob.